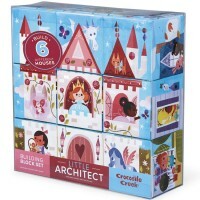 With the Boy Builders jumbo puzzle blocks set you can actually have 10,077,696 different creative house possibilities! 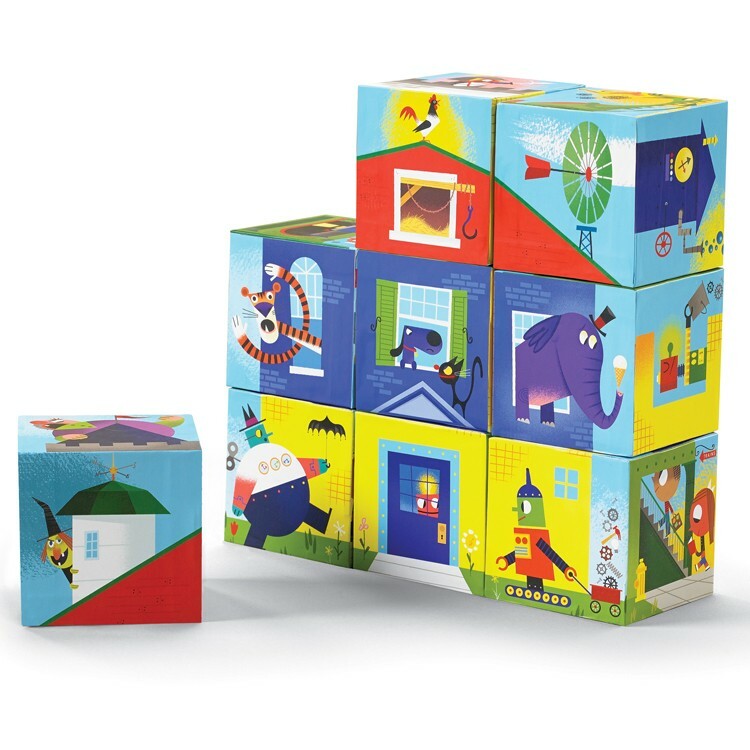 This one-of-a-kind toy, is a puzzle, a block set, a mix and match game, and a pretend house plaything. 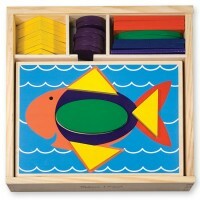 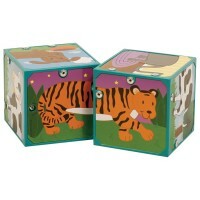 Crocodile Creek made this amazing jumbo blocks set with heavy-duty cardboard, kids-safe paint and materials. 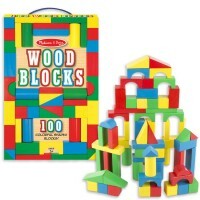 Little Architect Jumbo Building Blocks Boy Builders Set brings 9 sturdy blocks to turn in any house you like. 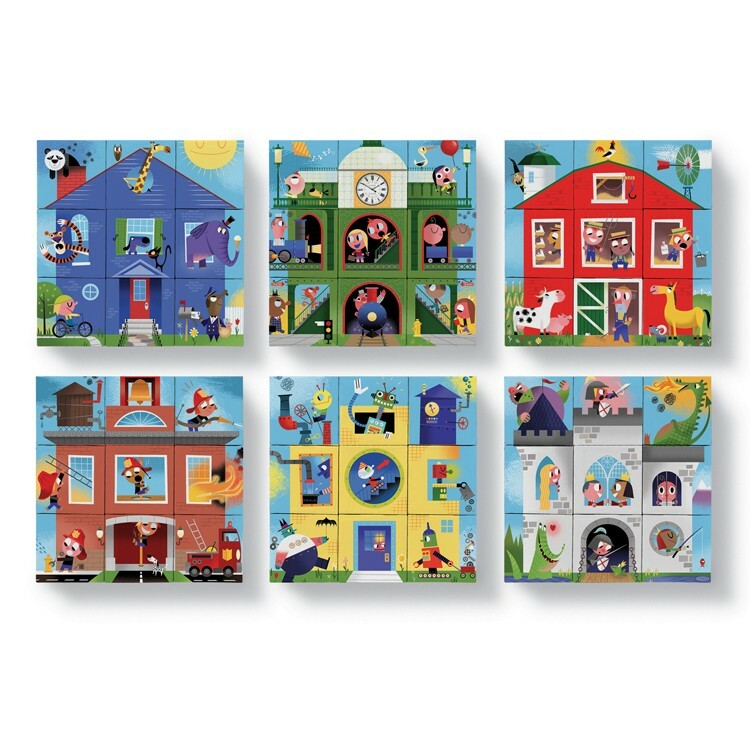 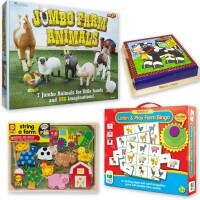 These mix and match puzzle blocks feature the images of 6 puzzle houses: a farm barn, magical castle, firehouse, zoo animal house, apartment building and robot habitat. 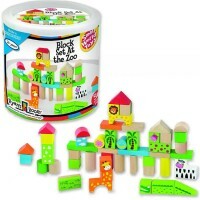 Try to find the right sides of these blocks to recreate one of these colorful places. 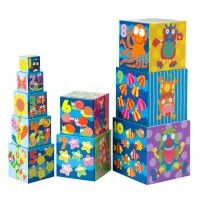 Or turn on your wildest imagination, mix and match the cubes and create your own wacky living quarter. 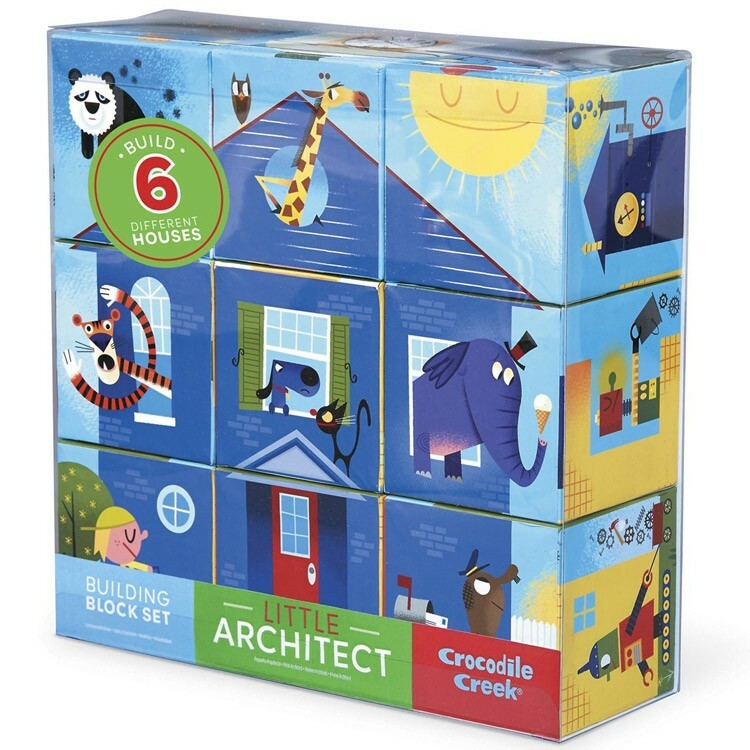 With the Little Architect Jumbo Building Blocks Boy Builders Set you can actually have 10,077,696 different creative house possibilities! 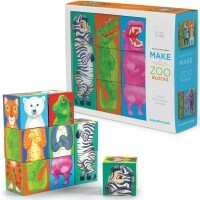 This awesome puzzle jumbo blocks set from Educational Toys Planet is sure to sparkle creative constructive play for kids of all ages. 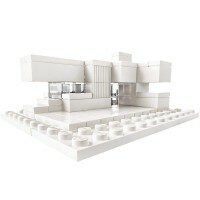 Write your own review of Little Architect Jumbo Building Blocks Boy Builders Set.